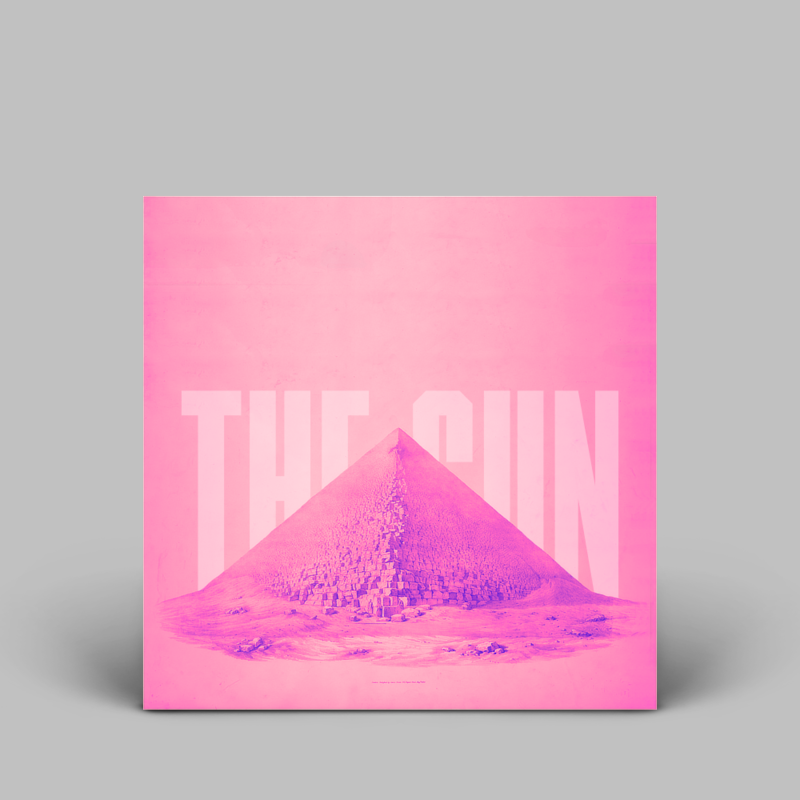 The Sun is a psychedelic rock group from Southern California. They combine the surfing ocean waves of the Beach Boys with the psychedelic trippinesss of a mellotron. Its basically psychedelic surf rock, which is something that I've never experienced before, but I am totally digging it. Looks great with nice colours and composition - I'm getting a trippy 'new age' woah-man vibe from it - but if I didn't know they were called "The Sun" I would have trouble figuring it out from what I can see. Maybe if a bit more of the "S" was shown that wouldn't be a problem but, as it stands, it could just as easily be "The Cun". Good point. I'll try to scale the pyramid down a bit and that might show just enough of the S to make it readable. You could also experiment with making the text bigger and taking its left/right extents slightly past the edges of the cover. Might not be better but should be easy enough to try.